Because I work at my Mac on a daily basis, I know I’m accumulating a boatload of outdated cache files, logs, unused langue files, and junk left over from when I delete an application or other files. I don’t have time to manually search and delete unused junk on my Mac, and that’s why I’ve been been using CleanMyMac for several years now. CleanMyMac is so easy to use that it doesn’t really need an entire article to explain how to use it. 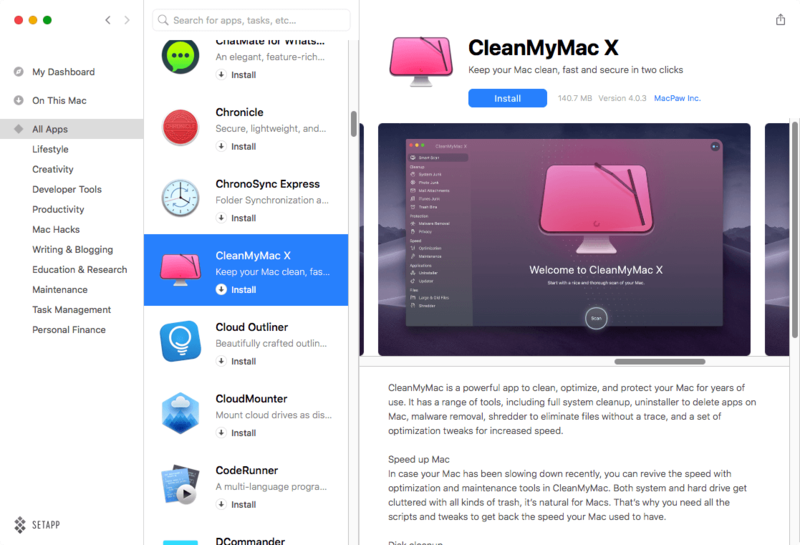 Note: In October of 2018, MacPaw released CleanMyMac X (version 4.0.3), and because the of significant updates and changes, I’ve decided to update this article originally written for the CleanMyMac 3, which does not support macOS Mojave. CleanMyMac is easy to use, only requiring a few simple clicks to trigger its features. 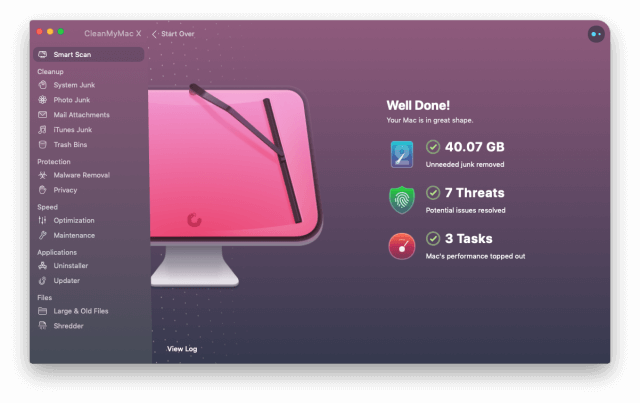 Thus the point of this article is to explain why you should be using CleanMyMac to keep your machine free of unnecessary junk, and maybe even giving it a boost in performance, as well as to point out few things you might need to consider when using the application. Note: this article includes affiliate links for the application under review. If you use the link, thanks for supporting MacAutomationTips. The following is my video overview of CleanMyMac. I invite you follow my YouTube channel to get notified about upcoming videos. When you run the basic Smart Scan, CleanMyMac X goes through your Mac system like a self-running vacuum cleaner, locating junk files, including un-needed foreign language files, finding temporally stored cache files, old log files, broken preferences files, iOS photo caches, and numerous support files that may not get removed when new files are installed. 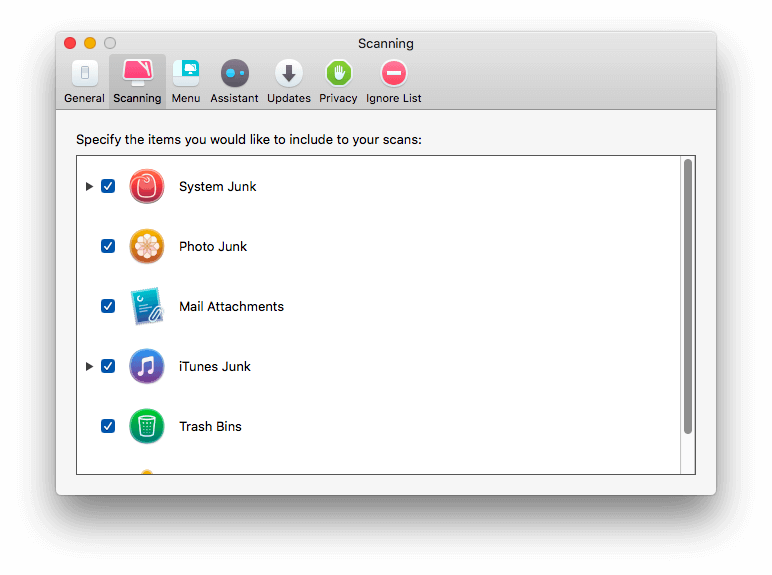 Many of these types of files can be located and deleted manually, but what kind of fun is that when CleanMyMac can automate the process. I’ve used CleanMyMac for several years now, I basically trust it to work and not cause additional problems with my Mac. CleanMyMac X can also remove old mail attachments, useless cache of photo files, outdated backups of your iOS device, broken downloads from iTunes (downloads that don’t finish downloading), old iOS software, and duplicates of iOS apps, as well as the computer Trash Bin. 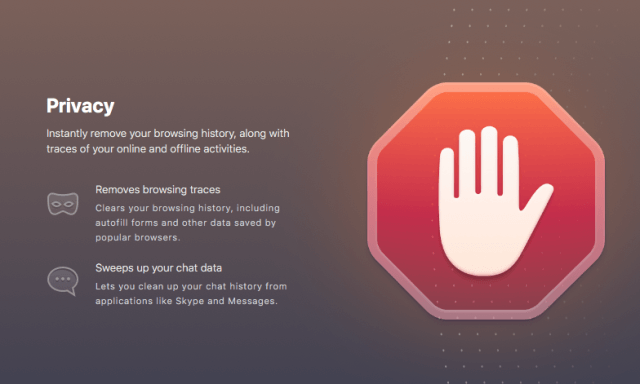 In the 4.0 version, CleanMyMac can also scan and remove malware, as well as clean out your Internet browsing history, including autofill forms and other data saved by popular browsers. About twice a month, I mainly run the Smart Scan process, but there are other cleanups that you should not automatically run without reviewing the tasks first. For example, the Uninstaller module can locate old files associated with applications you’ve previously deleted. CleanMyMac can locate those files and delete them for you. But you want to make sure that applications you’re sending to the trash are indeed applications you no longer need. If you have lots of applications like I do, you can use the Uninstaller feature to first locate older versions of an application. If you click the black triangle next to an application, you can view the files that CleanMyMac will locate and trash. 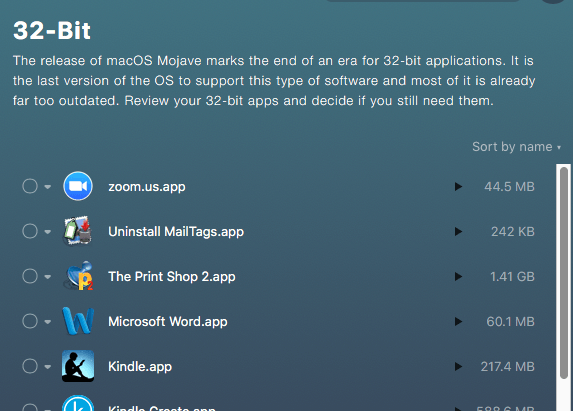 In Apple’s release of macOS Mojave, 32-bit applications will no longer be supporter. CleanMyMac identities those applications so you can decide if you trash them. There are few applications like the Kindle for Mac and The Print Shop 2 that I will definitely remove. 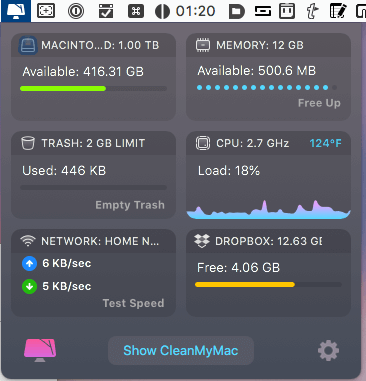 Additional feature have been added to the menu bar of CleanMyMac, including single click triggers for freeing up RAM and CPU, checking Internet network speed, emptying the trash, and reviewing how much space is available in your system hard drive and even your Dropbox account. In CleanMyMac preference settings, under Menu > Instruments, you can selects to hide the Dropbox and Network reports if you don’t need to see them all the time. 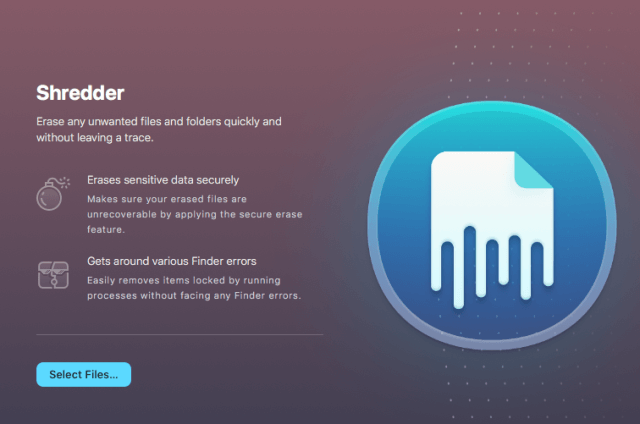 CleanMyMac also includes security modules such a brute force file Shedder, and a Privacy checker that removes your web browser history, online and offline activity, and chat data. One of the marks of a professional application is what preferences settings it includes. CleanMyMac in this area also doesn’t disappoint. You can set which modules you want to appear in the sidebar, schedule how often you want to run CleanMyMac, and select which applications and files you want CleanMyMac to ignore in the cleaning process. In the Updates you will want to make sure to enable, “Automatically keep CleanMyMac up to date,” because CleanMyMac does frequently get updated. With version 3.0, nearly every time I ran the application, about once a month, an update appeared. This is not an annoyance for me because I want an application like this to be at its best and most updated when I run it. Under the Assistant section, CleanMyMac you can disable the “Remind about regular cleanup,” but I recommend keeping it enabled so that you don’t have to think about when to run a smart scan. The Assistant feature will also make other suggestions for keeping your Mac maintained and clutter free. CleanMyMac has been in existence for about seven years, and it’s been endorsed by many popular and respected technology websites including The New Web, iMore, iCreate, and MacStories. I highly recommend giving CleaMyMac a try. You should naturally have your Mac backed up regularly, and even have your most important files copied to or stored in the cloud, just in case CleanMyMac doesn’t perform the way it should, or if you accidentally erase a file. The developers of CleanMyMac stand behind their product. Their website is chockablock with explanations of its cleaning modules and other features. And it even includes a manual that you can download. 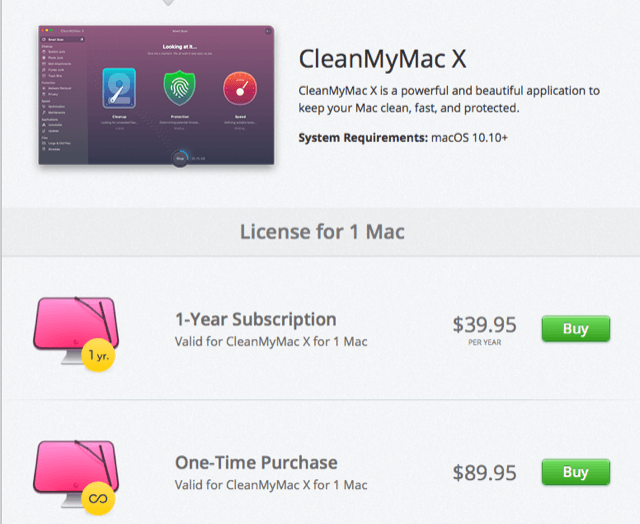 If you already use CleanMyMac 3, there’s a Special Grade offer of $50% off the purchases, which is what I took advantage of. You can try out Setapp for free 7-day trial, which means you can not only try out CleanMyMac for a month, but there over a hundred other apps you can download and try out as well. You don’t have to provide a credit card to register for Setapp. 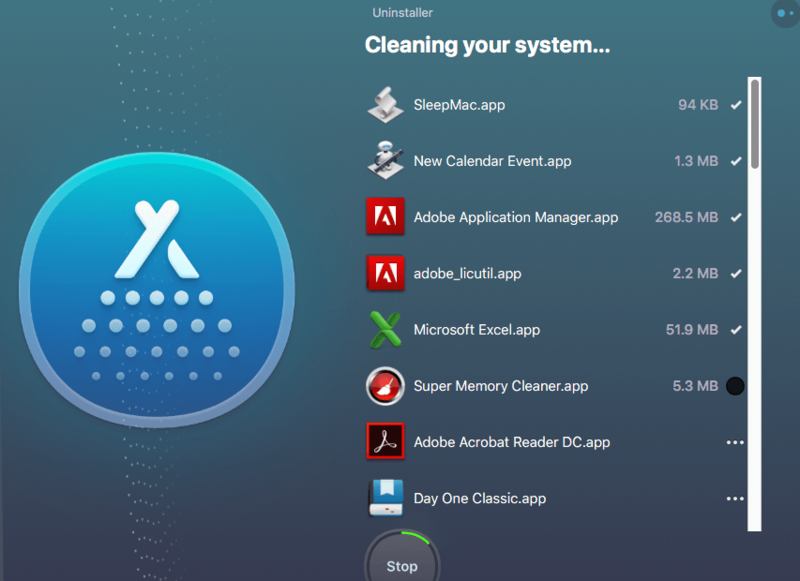 At the end of your month trial, you can sign up for a $9.99 subscription, which gives you access to CleanMyMac and all the applications in the suite. More applications get added to Setapp on a regular basis. Setapp has 111 apps, from 94 vendors, worth a total of $3,127.82 as of today, and the number of apps keeps growing. If you purchase ten of the applications separately outside the Setapp suite, you’d easily pay a few hundred dollars, but with the subscription, you pay less over time. Here’s my longer review of Setapp. Let me know what you think of Setapp and CleanMyMac. I’ll have to give this a try. Always on the cusp of running low on disk space. Anything similar for iOS that you know of? Great, let me/us know if you run into any problems. Hi Brucegud, there is something similar for iOS, but I forget the name of the software. I’ll look into it. Thanks for asking. Excellent article, but how does it compare with competitors? Is it absolutely perfect or is there other software that is just as effective and less expensive? It’d be nice to see more objective analysis rather than just a commercial for the software. Hi Corbett, thanks for your feedback. A comparison article would be useful. ClaenMyMac as worked well for me that I haven’t thought to look elsewhere. But when I get some time I’ll look into that. Just ran this and clean up over 30 G on my machine. That’s a ton on this SSD. Great product and features. 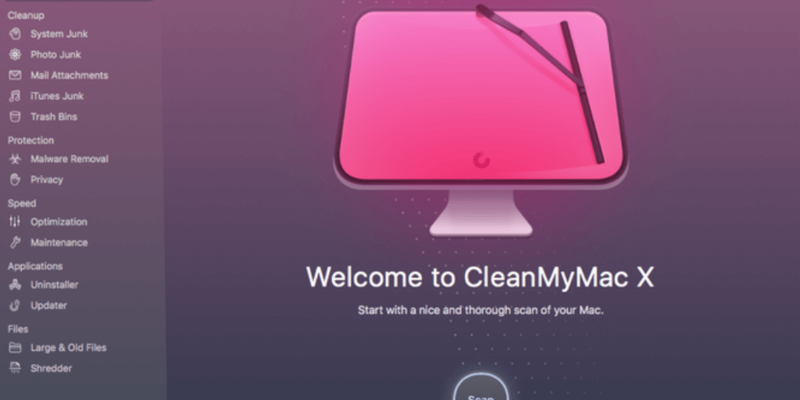 Many of Mac users have shared that CleanMyMac didn’t work for them. Thanks Bakari for sharing this with us. I am also the luckiest one that CleanMyMac used and worked for me. I have used this software before for my mac. This software is perfect with its best features. Thanks for the info, Bakari. I always enjoy and learn from your postings. CleanMyMac has worked great for me and I’d recommend it to others: very easy to use and worked as advertised with no issues. Hey Bob, thanks for your feedback. It’s always great to hear what my readers are using. Keep in touch. Thanks for the updated information Bakari! I use it on my MacBook Air 256 GB (Fusion Drive) and it save me 6 GB. I just cleaned up today since I first bought my MacBook in 2015. Awesome. I schedule it to run like 90 days, and it always just removes that would take time for me to do manually. Thanks for dropping by and posting your comments. Unlike mac keeper, this one really works well. i am using cleanmymac version 2 and going to upgrade to this one soon. glad it can run on my old macbook pro 🙂 thanks for the review by the way. Hi Robin, thanks for your feedback. Great to hear that CleamMyMac is working out for you. I too quick using Keeper a long time ago. It caused problems on my computer. Keep in touch. Are you using any other Mac automation programs?